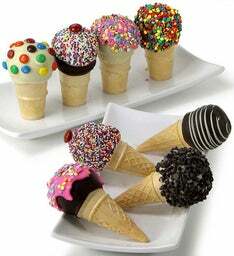 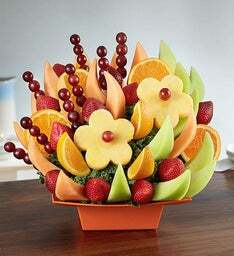 Go ahead...get a little fresh! 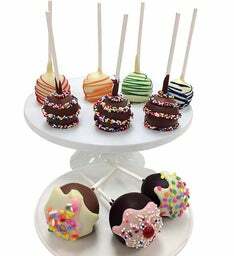 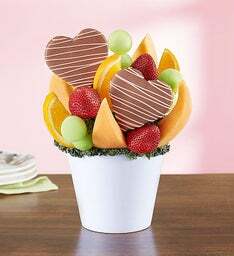 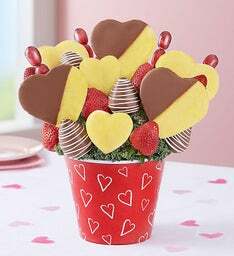 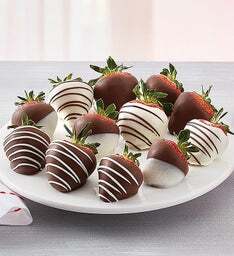 From delicious fruit arrangements filled with heart-shaped fruits, to decadent chocolate-dipped berries, find delightful surprises perfect for anniversaries or any day you want to share some love with someone sweet. 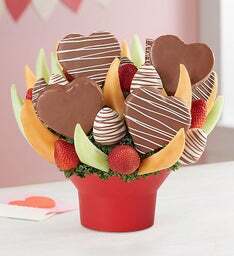 Need an anniversary gift...or just want to make sure they know you're sweet on them? 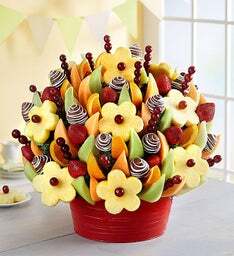 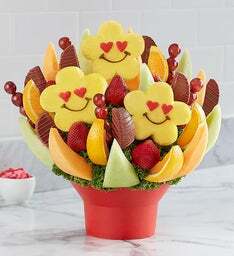 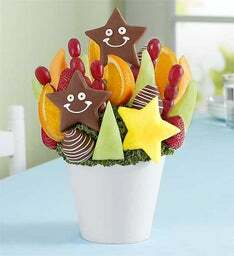 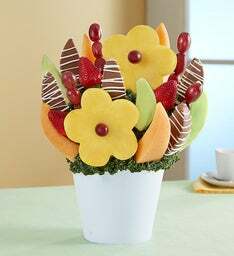 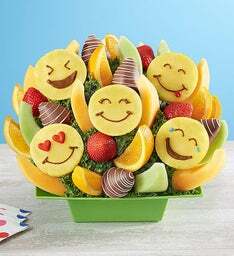 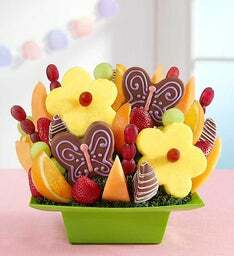 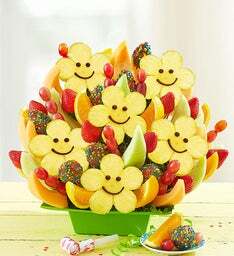 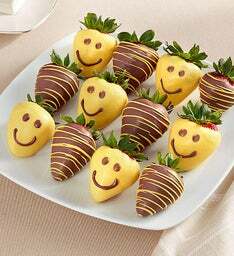 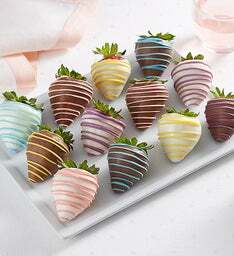 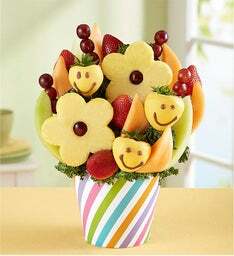 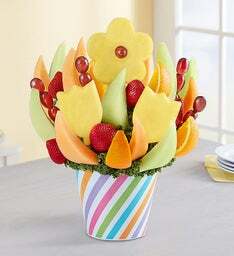 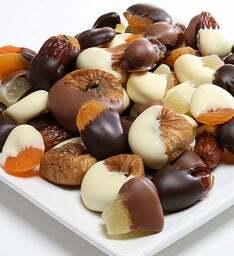 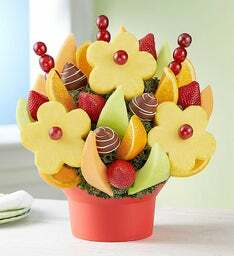 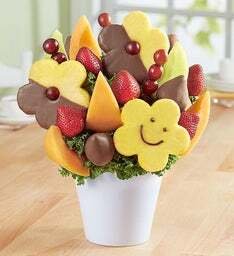 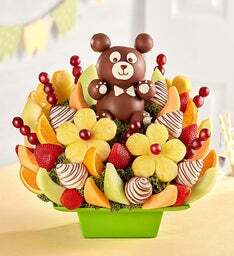 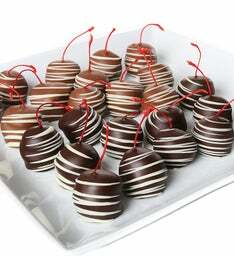 A fresh, unique fruit treat is the perfect surprise to get mouths watering and hearts aflutter! 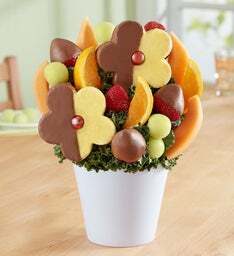 Anniversary Gifts... & Everyday Treats! 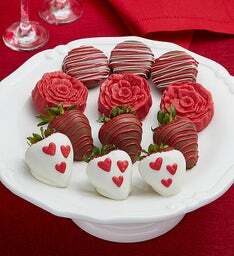 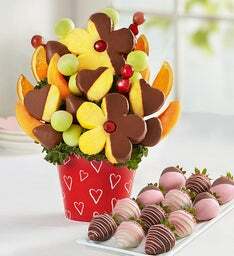 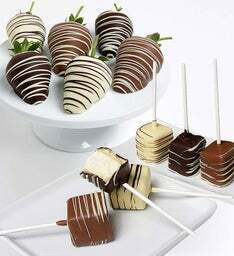 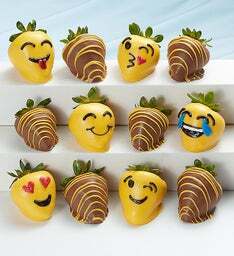 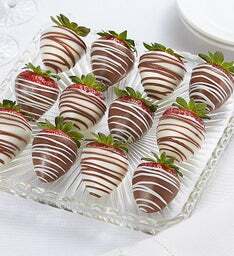 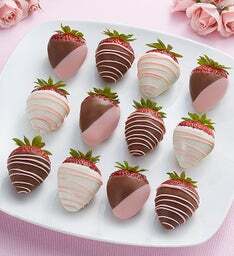 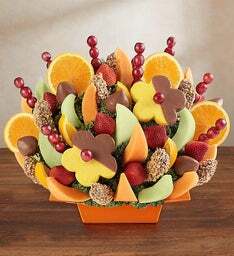 Don't know which delicious arrangement to send? 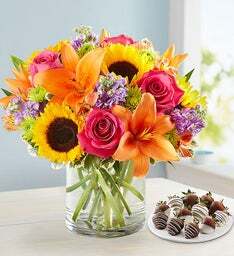 Start with our best sellers: they’re the picks at the top of our list! 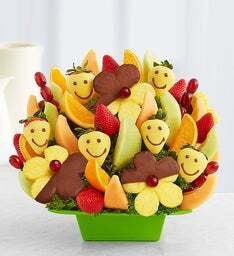 Marking a relationship milestone in the company of friends and family? 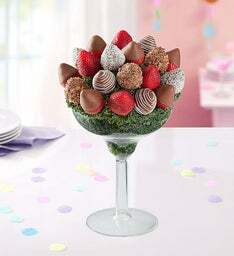 Then consider something from our Celebrations collection! 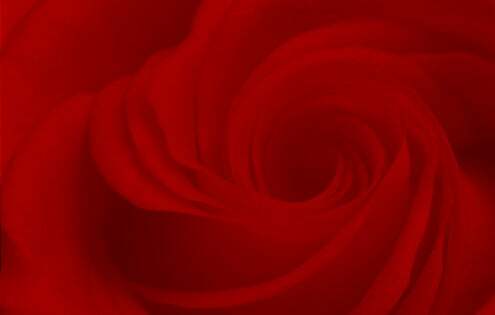 (Or are you hoping for some quiet time alone? 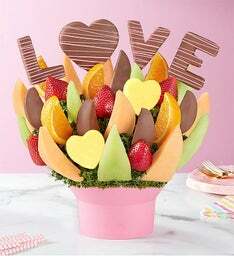 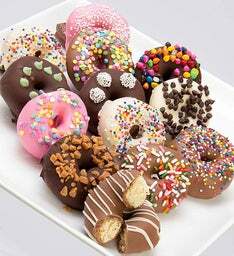 We've got a selection of sharable snacks, just for you and your significant other too.) 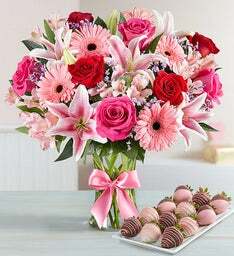 Of course, there's no wrong time or reason to express your affection, even if it's... well, just because.